Detergent Pigment Paste preparations are safe and eco-friendly specialized products. Fine stable pigment preparations, which have wide compatibility with various detergent and soap. 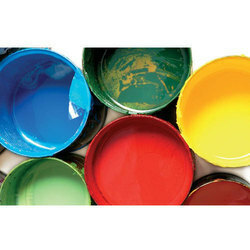 We are providing Universal Paint Stainer for on-site manual tinting of water-based and solvent-based paints. Being a profound name in the specified domain, we have brought forward Yellow Fine Pigment Paste for our valued customers. Delivered in standard packaging, these products are our valued offerings and provide optimum results. 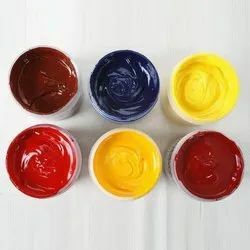 We process these pastes as per the industry norms and thereby ensure our customers effective results on account of using these pigment pastes. 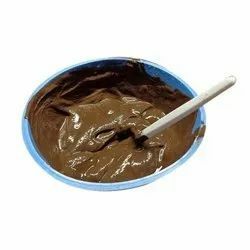 Being an esteemed organization, we have brought forward Brown Pigment Emulsion Paste for our valued customers. We follow stringent procedures to formulate these pastes and ensure our customers flawless formulations. 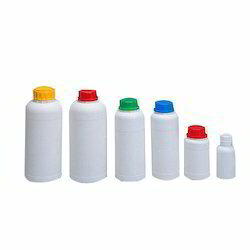 Processed to cater to the diversified needs of our customers, these products can be purchased at competitive prices. 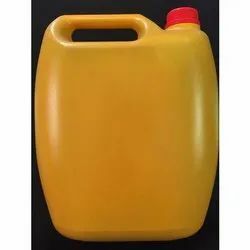 Backed by our environmental friendly procedures, we have brought forward Golden Yellow Pigment Paste for our valued customers. Formulated as per the industry standards, these pigment pastes are free from harmful chemicals and can be stored for long-term usage. 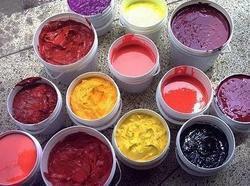 Used in several industries for executing colors, these pigment paste have gained our clients’ appreciation. 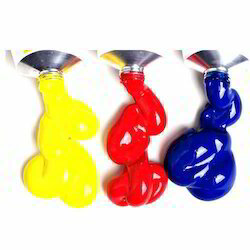 These pigment pastes are offered at reasonable prices. 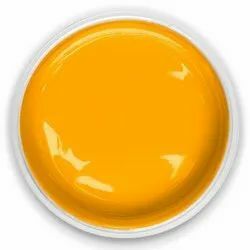 Being an esteemed organization, we have brought forward Pigment Dispersion for our valued customers. Backed by our wide-ranging applications, we have brought forward Flexographic Ink for our valued customers.